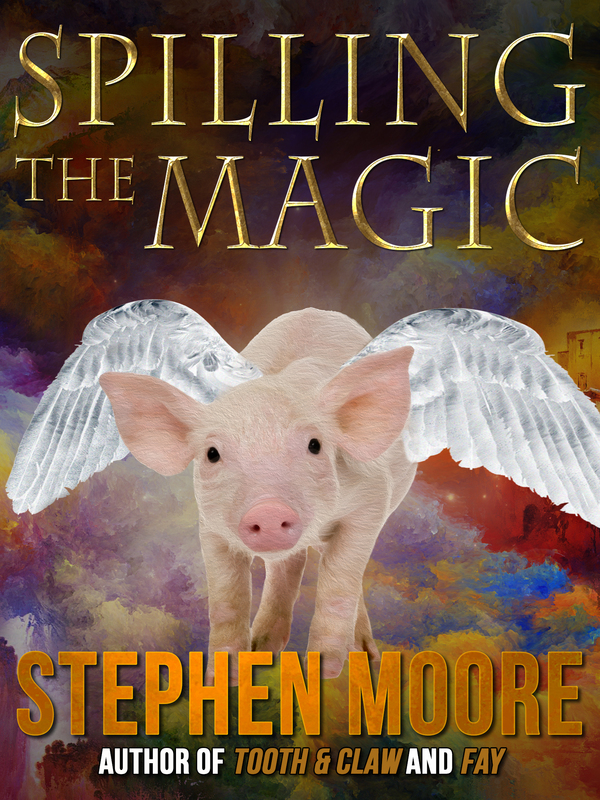 This e-book edition of Spilling the Magic is published by Crossroad Press. Spending the summer holidays with boring relatives, life looks bleak for Billy and Mary, until . . . They discover a strange, stolen book of spells, and find themselves catapulted into the mysterious, multi-coloured world of Murn. A world of floating mountains: A world where pigs can fly and dragons are vegetarian! But a broken world knee-deep in spilt magic. Can Billy and Mary find the true owner of the book before it’s too late? Can they put the magic back where it belongs? Can they ever go home again? This e-book edition of Fiddlesticks and Firestones is published by Crossroad Press. Drippy Wendy Milligan – Fiddlesticks Milligan – is coming to stay! The girl is a wreck; a walking disaster! She’s the last person in the whole wide world Billy and Mary want to see. Until, that is . 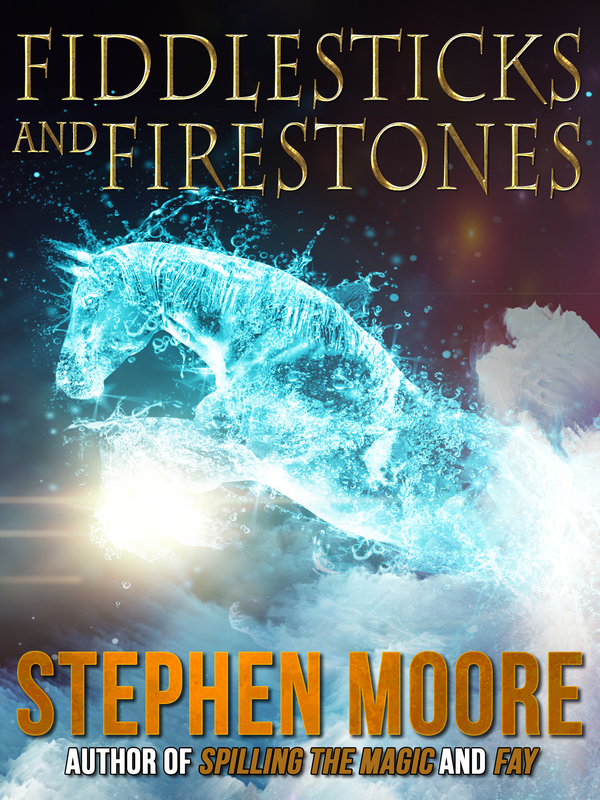 . .
A strange parcel containing a magical Firestone turns up on their doorstep, and the three children find themselves catapulted into the mysterious, spellbound world of Murn. A magical world, but a land in desperate trouble! Suddenly, they’re in a race against time: a race to stop the evil seaworm, Kacasath from poisoning Murn forever. A dangerous race to find the truth behind a mythical creature called the Lynth. And Billy and Mary need all the help they can get . . . 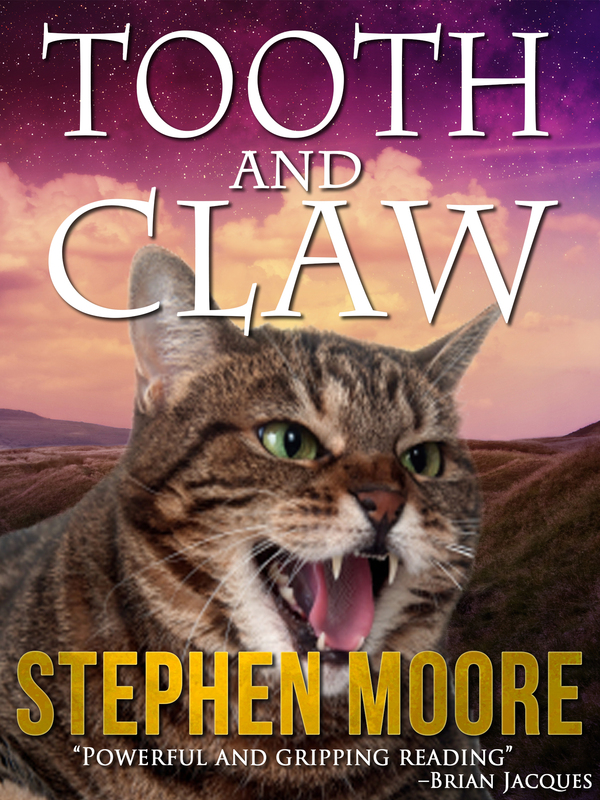 This e-book edition of Tooth and Claw is published by Crossroad Press. Abandoned in the depths of winter, the once pampered pets of men, the cats and the dogs, are left to their own fate. To fend for themselves. Can they survive the cruel weather? Most importantly, can they survive each other? And later, when the empty town reveals its darkest secret, and the hunters become the hunted, it’s kill or be killed. To survive, the animals must unite, in the most desperate fight of their lives . . .
A compelling, epic animal adventure. 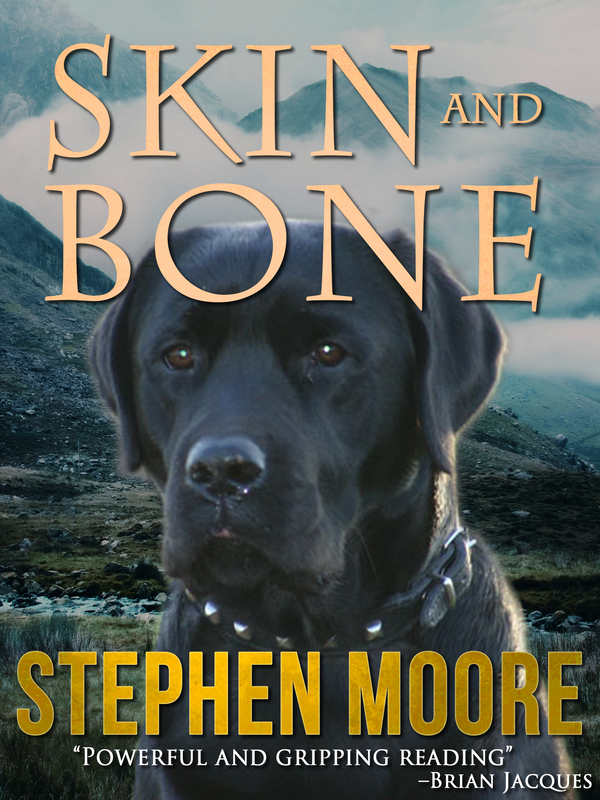 This e-book edition of Skin and Bone is published by Crossroad Press. A battle that neither dogs nor cats can win alone: An enemy that cannot be defeated with tooth or claw. A time when there are no friends or enemies, only rivals for food and water. When good and evil must rub shoulders. From the wild countryside, Skrinkle the fox looks down upon the town dogs and cats with envious eyes, and plots the survival of his own kin. While the dogs and cats face a desperate choice . . . It is all a matter of life and death. Sequel to the highly acclaimed, Tooth and Claw. 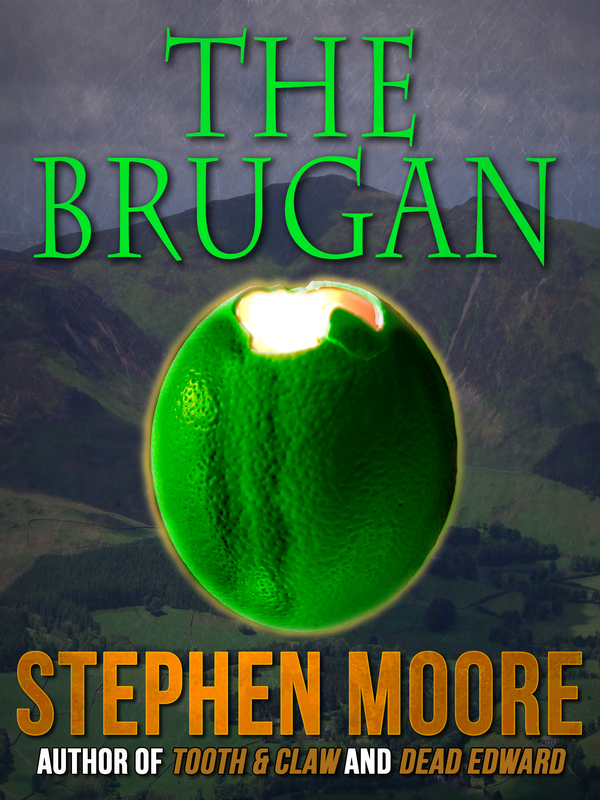 This e-book edition of The Brugan is published by Crossroad Press. Sarah Lemming feels lost. She’s twelve years old and her life is a horrible mess! Her father is dead. She detests her mother’s new boyfriend. And now they’re all moving into an ancient ruined cottage, that’s slap bang in the middle of nowhere! And then there’s the Brugan! When he comes crashing into Sarah’s world she just knows that nothing will ever be the same again. He’s ugly. He’s smelly. He’s a vile shade of green. The grown-ups don’t even believe he exists! And it’s not that he means to be bad; it’s just that the Brugan is lost too! And his mischief is more dangerous, more powerful, more deadly than anyone could have imagined. Can the Brugan ever find his way home? Can Sarah…? 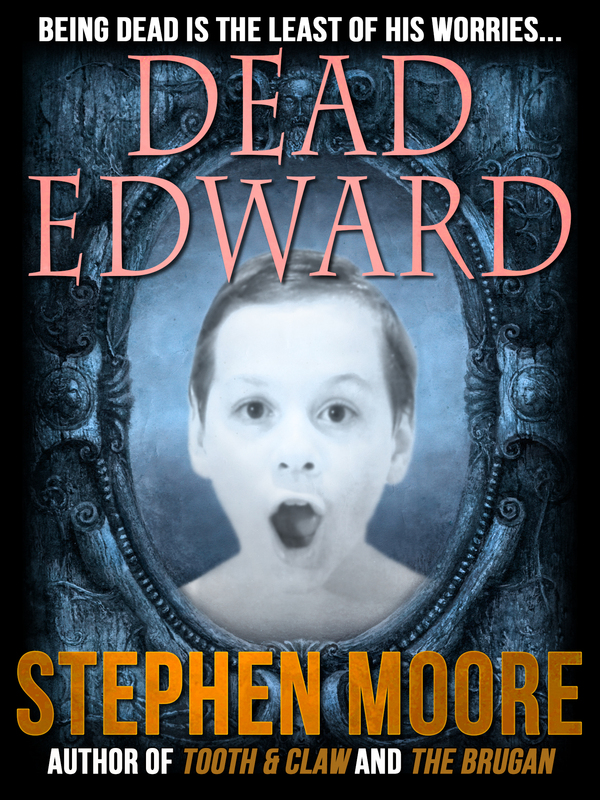 This e-book edition of Dead Edward is published by Crossroad Press. When Edward trips over his home-made Guy Fawkes one night and hurtles to the bottom of the stairs, he doesn’t know that this action will be his very last. But Edward must come to terms with being a ghost – dressed for all eternity in a grubby T-shirt and his sister’s fluffy slippers! Then he meets the other ghostly inhabitants of 13, City Road – and discovers that being dead is the very least of his worries . . .
You see there’s a problem with eternity. It seems it doesn’t last forever! 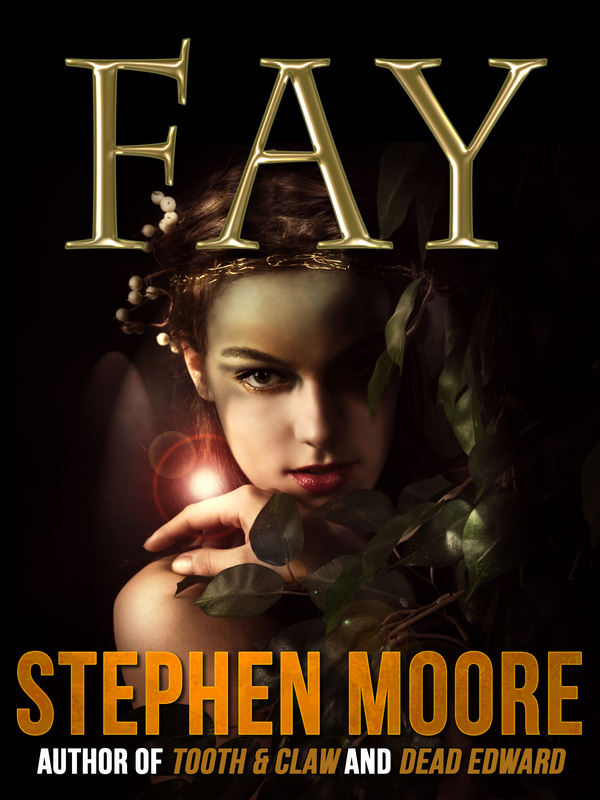 This e-book edition of Fay is published by Crossroad Press. ‘Thomas, I’ve seen her again . . . the faerie! She’s in one of the gardens of the empty houses. At the back of Lesbury Terrace.’ Jenny Flynn was looking horribly serious again. Do you believe in faeries? Dangerous, real live, flesh and blood faeries? Thomas Dobson doesn’t. When the local glassworks closes down and the workers lose their jobs he thinks it’s just bad luck. When developers move in and bulldoze his favourite playground – the garden allotments that are his dad’s pride and joy – he thinks it’s just one of those things. When people get hurt, go missing and worse, it’s just the way things are. It’s got nothing to do with silly faeries . . . But what if he’s wrong…? Maybe it’s time to start believing.